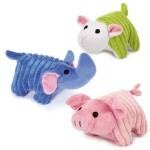 DESCRIPTION: You'll feel so good giving your dog these adorable Zanies® Corduroy Chums plush toys.. 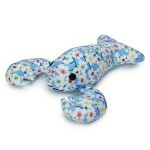 DESCRIPTION: These Zanies® Lovely Lobsters Dog Toys feature a plush, simply adorable floral patte.. 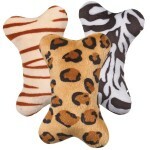 DESCRIPTION: Your dog will go wild for these Zanies® Wild Style Mini Bone Toys. Great for playtim..